East Aurora, NY | December 13, 2017– Astronics Corporation (NASDAQ: ATRO), a leading supplier of advanced technologies and products to the global aerospace, defense and semiconductor industries, announced the success of the recent in-flight demonstrations of its FliteStream® T-Series tail- mounted connectivity system. The system, provided by Astronics’ wholly owned subsidiary Astronics AeroSat, is now certified and in production. performance first-hand on a Gulfstream G-IV aircraft in the skies above Las Vegas during the NBAA business aviation trade show in October, 2017. Demonstration flight attendees were invited to use their personal devices to try out the connectivity performance. Multiple users simultaneously operated up to 22 separate devices to text, make voice and video calls, stream video and audio, securely connect to offices via VPN, and email large files. network. The new high-throughput satellite (HTS) network, layered with the wide beam network, will be introduced to the business aviation market in the second half of 2018, promising more capacity, speed and live TV channels to improve the passenger experience. “On every flight, we had people doing everything from e-mailing and text messaging to FaceTime calls. The number of devices actually used in flight ranged from a minimum of 17 to as many as 22 devices simultaneously. All of the participants were very impressed with the connectivity capability,” explained Rick Brainard, Director of Business Development at Kaiser Air. The FliteStream T-Series system is available now and can be purchased through MRO facilities, for installation on business and VIP aircraft. Astronics AeroSat’s FliteStream solutions are the only products available with patented “Rexolite® Lens” technology, which creates the most efficient, reliable and highest-performing connectivity systems available. The FliteStream T-Series provides high-speed internet, live IPTV and DBS-TV in a single antenna. Astronics AeroSat keeps people connected no matter where they fly. 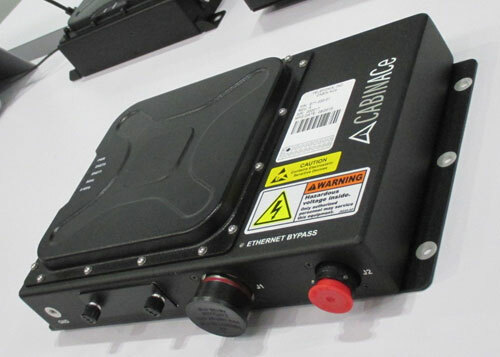 For over a decade, Astronics AeroSat has provided fuselage- and tail-mounted satellite communications (SATCOM) solutions for general aviation, business aviation, commercial transport, VVIP/heads of state and military aircraft around the world. Learn more at Astronics.com. Chicago, IL | November 16, 2017– Gogo (NASDAQ: GOGO), the leading global provider of broadband connectivity products and services for aviation, announced today that it has been selected by the Cathay Pacific Group to install Gogo’s 2Ku inflight connectivity solution on its wide-body fleet. East Aurora, NY | April 3, 2017– Astronics Corporation (NASDAQ: ATRO), through its wholly-owned subsidiary Astronics AeroSat, announced its latest aircraft antenna system, the FliteStream® F-310. Designed to provide the high performance needed for new spot beam satellite technology, the FliteStream F-310 delivers the highest bandwidth and fastest in-flight internet connectivity speeds in its class. Luxembourg | August 24, 2016– Intelsat S.A. (NYSE: I), operator of the world’s first Globalized Network, powered by its leading satellite backbone, today announced the successful launch of the Intelsat 36 satellite. Intelsat 36 was launched from French Guiana aboard an Ariane 5 launch vehicle. Liftoff occurred at 6:16 p.m. EDT. The satellite separated from the rocket’s lower stage at 6:57 p.m. EDT, and the Intelsat launch team has confirmed signal acquisition. Built for Intelsat by Space Systems/Loral (SSL), Intelsat 36 is designed to enhance Intelsat’s media neighborhoods serving Africa and the Indian Ocean regions. The Ku-band payload was built to support MultiChoice, the leading direct-to-home platform in South Africa. The C-band payload provides in-orbit resilience for Intelsat’s leading video content distribution neighborhood at 68.5° E. Intelsat 36 will be collocated with Intelsat 20. “Intelsat 36 is a testament to our dedication to working closely with our customers in Africa to support critical growing infrastructure needs in the region,” said Stephen Spengler, Chief Executive Officer, Intelsat. Intelsat 36 is the 58th Intelsat satellite launched by Arianespace. Luxembourg | August 24, 2016– Intelsat S.A. (NYSE: I), operator of the world’s first Globalized Network, powered by its leading satellite backbone, today announced that Intelsat 33e, the second of seven planned Intelsat EpicNG high throughput satellites, was launched successfully from French Guiana aboard an Ariane 5 launch vehicle. Liftoff occurred at 6:16 p.m. EDT. The Intelsat 33e satellite separated from the rocket’s upper stage at 6:44 p.m. EDT, and signal acquisition has been confirmed. 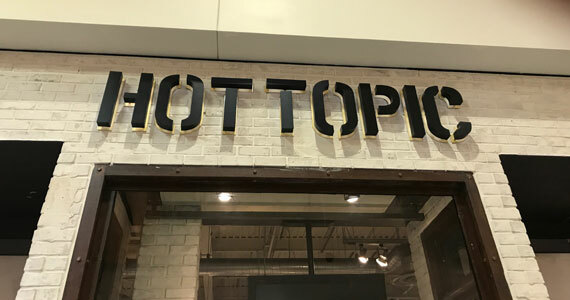 Of course, we are really talking about three items here – Content, Connectivity and Mission Critical Service solutions. From a growth point of view, by 2021 the market will be worth some $5.4 B and one source noted to us that “…the key players in the market follow the strategy of acquisition and mergers and are focused towards entering into strategic partnerships with regional players in order to strengthen their position in the market.” It makes sense. Specifically, in our story GEE is in the middle of this growth segment and is expanding their market now with a maritime focus in the acquisition of EMC, who has a strong market position there. 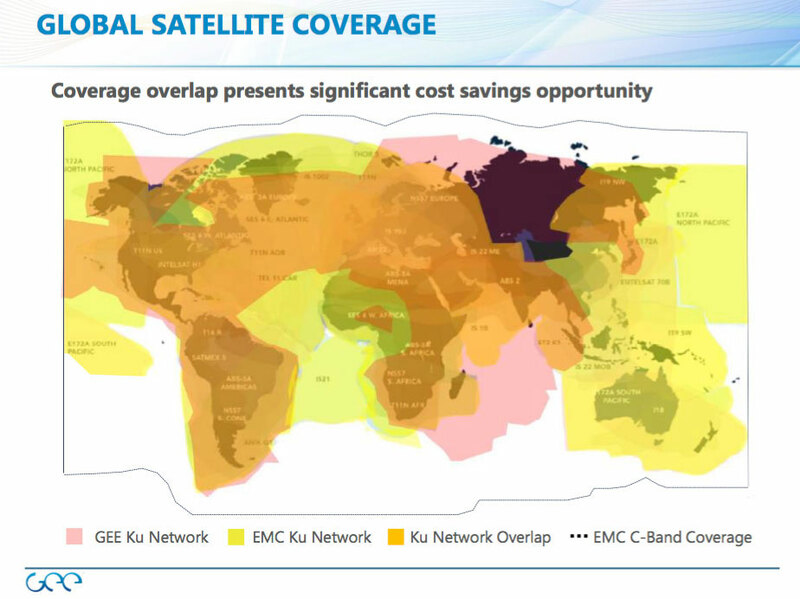 From a global point of view, the acquisition of EMC provides GEE with complete worldwide connectivity that is supported by GEE’s existing Ku coverage as well as that of EMC. In addition, there is some C-Band coverage by EMC in the deal, resulting in an impressive chart. The folks at GEE have acquired nine companies since its formation some three years ago. This acquisition is by far their biggest to date and will allow GEE to gain a foothold in the maritime market where growth will no doubt be exhibited. 1. 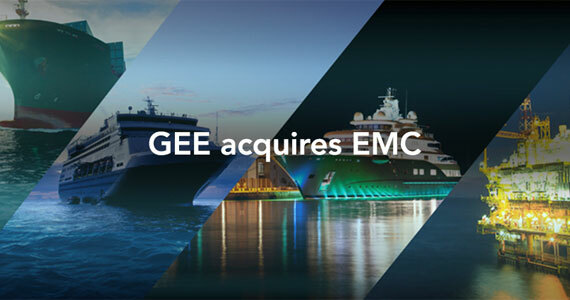 Since you have purchased a “connected” company, does GEE see selling their content to the 8 EMC existing markets (Yachts, Energy, Cruise & Ferries, commercial shipping, mobile networks, government, UN, NGO’s and Global Enterprise)? Yes, we believe there is a large opportunity for live and streaming content in the maritime and mobility verticals, and GEE’s digital media team has already worked with EMC for many years to jointly provide content to the maritime market. We see this a great opportunity for us to use our strong relationships with studios around the world to expand distribution into these markets. GEE had previously provided TV and VOD products to EMC, including a number of live television channels, so this is not a new market for us. We have already obtained maritime rights from certain studios and/or distributors and are in the process of acquiring more. Ultimately we believe our combined knowledge of the market and relationships will enable us to leverage our strength in content for the maritime market for further growth of our media platform. 2. Can you tell us how big the existing market is? The maritime and land-based connectivity and media markets in which we now compete are a multi-billion dollar opportunity. There is an available market of approximately 158,000 cruise cabins, 7,500 yachts and 130,000 ships. 3. Today, what countries have the 20 or so ground stations mentioned by EMC? Does EMC own them? For this question, please see our Worldwide Infrastructure chart. 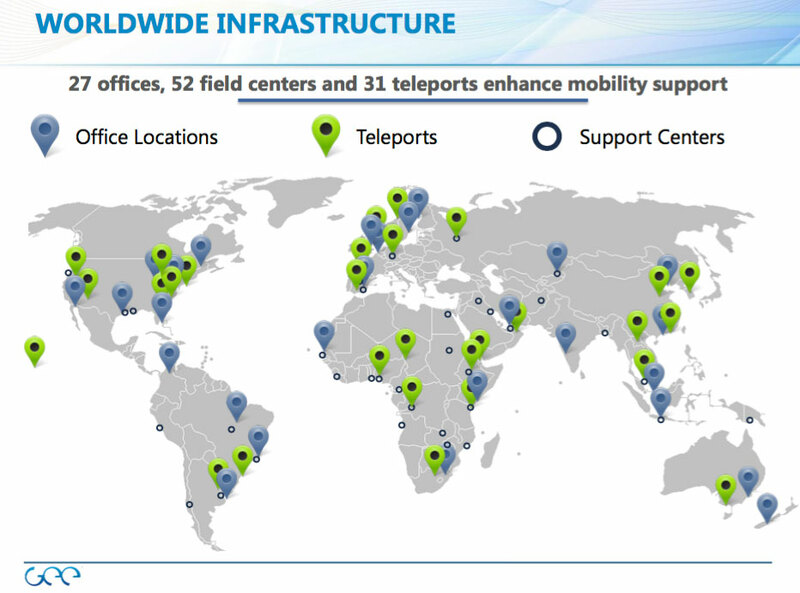 In addition, through the acquisition we now have operations at 3 teleport facilities, including New Jersey, Hawaii and Germany. 4. This purchase looks like a prefect fit for GEE to grow and provide entertainment to the existing EMC service sections, can someone at GEE comment on that issue? 5. Obviously the market is one reason GEE bought them; however, is there more to the story than that? Yes, we believe there is a significant number of synergies that can be realized with the integration of the two companies. Through the integration, the company expects to realize synergies of $15 million in 2017, growing to $40 million in 2018 and thereafter. Synergies will primarily result from network efficiencies, including the ability to optimize bandwidth costs through a consolidation of existing network assets, including space segment and ground infrastructure, as well as, better capacity utilization. 6. From a company integration point of view, will EMC function pretty much as they do today? Will their information portfolio be enlarged by GEE’s entertainment content? Yes, EMC will function in a fairly similar manner, but we will be integrating the companies into a single platform. The EMC team built a great foundation in an adjacent market to GEE’s traditional aviation market. We’re looking to leverage what they have accomplished and continue to build on that, such as by providing more media to the maritime market. 7. We gather that GEE has been looking for more markets for their content, why did they not just provide the content to companies like EMC and not go the distance to purchase one? What is the driving reason here? There were multiple reasons for the acquisition, and the ability to sell content was only one of them. We see significant opportunities within the connectivity businesses of both companies, including the ability to improve satellite capacity utilization. Further, by expanding into new markets, we believe our scale will improve efficiencies and the overall customer experience. 8. Will the EMC management and operations function pretty much as they do today or will there be management changes and new ways of doing business? We’ve announced the new verticals (see below from the Press Release) and the Business Unit leaders. Dave Davis will continue to lead GEE as CEO. 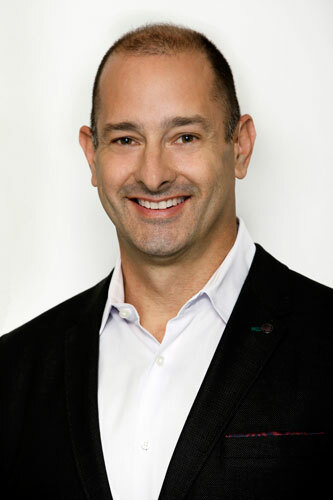 Abel Avellan, founder and CEO of EMC, will serve as President and Chief Strategy Officer of GEE. As part of the transaction, ABRY Partners, EMC’s largest shareholder, has a right to nominate a director to GEE’s board. The Maritime and Land Business Unit delivers connectivity and mission critical services to cruise and ferry lines, yachts, commercial shippers and land-based users such as non-governmental organizations and mobile network operators. Through this transaction, GEE has acquired a strong maritime customer base, serving over 1,500 vessels and 100,000 cruise ship cabins. In addition to overseeing certain corporate functions at GEE, Abel Avellan will lead the Maritime and Land Business Unit. 9. What does GEE bring to the party besides entertainment content? Will their airline solutions effect EMC’s products/solutions differently or much the same? If differently, how so? GEE delivers worldwide connectivity to the aviation market and is the largest content and media provider for the broader mobility market. GEE brings an unparalleled portfolio of products and services tailored to mobility markets, including global connectivity, media content in 47 languages, live television, travel and entertainment apps, user interface platforms and data capture and operations analytics tools. 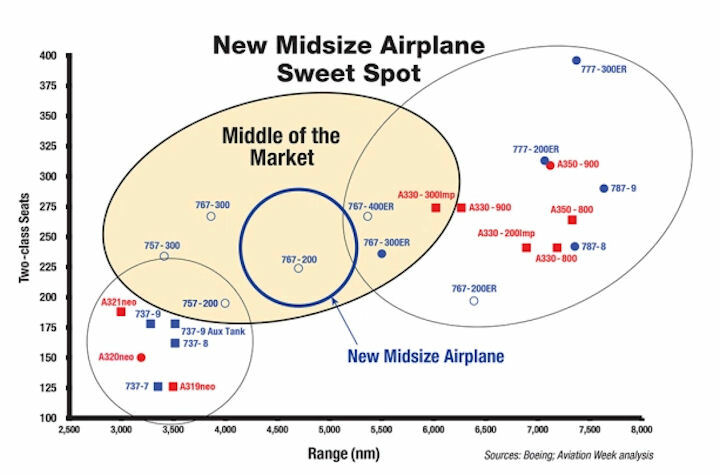 We will also be bringing some of EMC’s proprietary and patented technologies, such as Speednet, to the aviation market. Engineering, technical and managerial resources to effectively drive new product development, program management, product maintenance and field support. 10. How big is EMC and is there a new structure to come? We haven’t discussed management structure beyond the senior leaders, which can be found in the press release (attached). EMC had approximately 450 employees located worldwide. Note: Finally, IFExpress talked with many people about the acquisition and there was a great difference of opinion on on the subject and other issues as well. All we can say is keep your eye on a few factors that may (or may not) affect the future of GEE: Southwest Airlines, Ku/Ka Band airline preferences, Universal lawsuit results, marine market entertainment take-up, traveler personal device and entertainment demand. Stay Tuned. Lastly, we would like to thank Jenelle Benoit of GEE for all the assistance bringing this story to press! Rockwell Collins today announced that China Eastern Airlines selected its Iridium® SATCOM aftermarket solution for its fleet of more than 100 Boeing 737 aircraft. Installations are currently in progress. The voice and data communications solution, installed via a Boeing service bulletin for Next-Generation Boeing 737s, will enable reliable long-range global voice communications, flight tracking and Aircraft Communications Addressing and Reporting System (ACARS). The solution is also capable of enabling Future Airspace Navigation System (FANS) for airlines that need it for their operations. Luxembourg and Paris | July 22, 2016– Intelsat S.A. (NYSE: I), operator of the world’s first Globalized Network, powered by its leading satellite backbone, announced today that Intelsat 33e, the second of the Intelsat EpicNG series of high throughput satellites (“HTS”), arrived at the Guiana Space Center in Kourou, French Guiana, where it will undergo final preparations before its scheduled launch on an Ariane 5 rocket on the 24th of August, 2016. Intelsat 33e is currently scheduled for launch on 24 August 2016 during a window that is currently scheduled to open at 5:55 pm EDT and closes at 6:40 pm EDT. Following a successful launch, Intelsat 33e will be placed at the 60°E orbital location, where it will undergo in-orbit testing prior to its expected in-service date at the end of 2016. 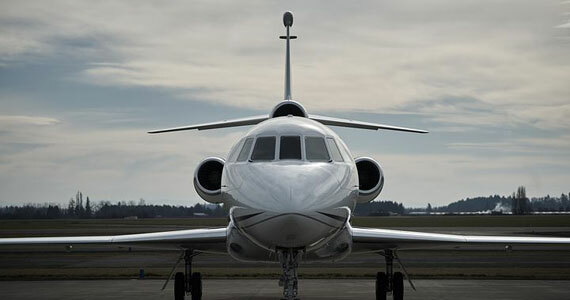 Lake Forest, CA | July 12, 2016– Panasonic Avionics (Panasonic) and its partner China Telecom Satellite (CTS), today announced a one-year extension of their Ku-band inflight connectivity trial. With this milestone, all approved Chinese and international airlines can now select Panasonic’s Global Communications Services and enjoy connectivity services worldwide. 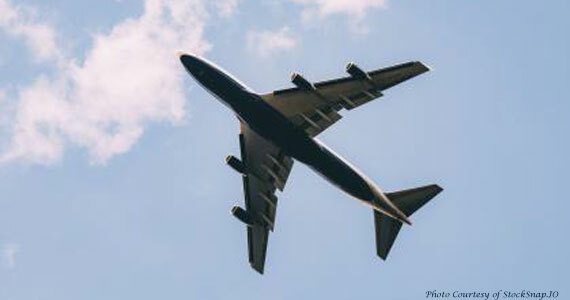 Per terms of the license, over 20 foreign airlines with more than 1,000 aircraft are expected to begin operating connected flights over Chinese airspace, with more in process. In addition, Panasonic’s Chinese airline customers, including China Eastern Airlines, Xiamen Air, Hainan Airlines and China Southern Airlines have begun preparations to offer connectivity services across their global route structure. 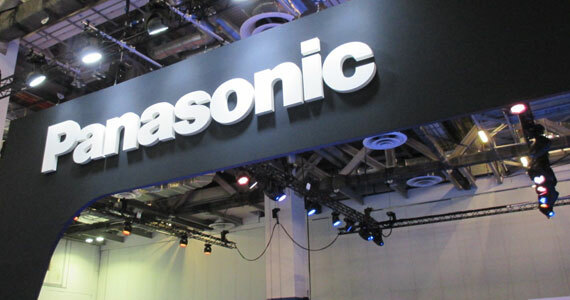 David Bruner, Vice President, Global Communications Services, Panasonic Avionics, said: “We have worked closely with China Telecom Satellite for the past several years to support connected flights over China with our global broadband service. 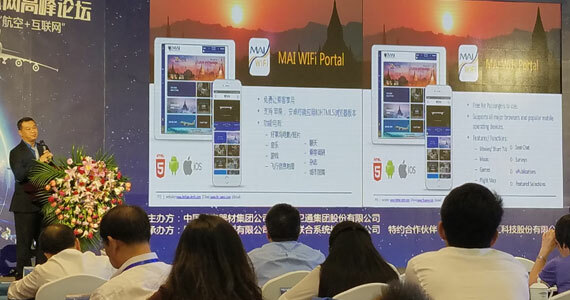 The announcement follows recent news that the leading Chinese carrier, China Eastern Airlines, in partnership with CTS, was the first to offer Wi-Fi on domestic flights. China Eastern Airlines installed Panasonic’s award-winning eXConnect inflight connectivity system on its newest Boeing 777-300ER aircraft. 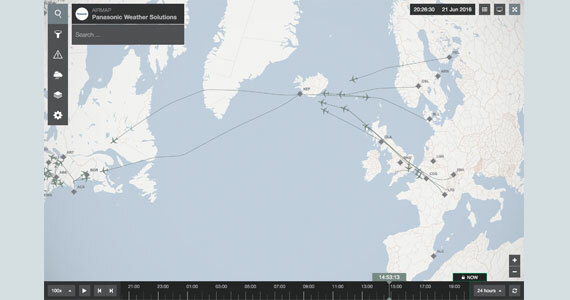 The service was initially offered by 12 foreign airlines with just over 200 aircraft offering inflight connectivity over this key region. There were also three Chinese-registered airlines and 30 aircraft offering connected flights in and out of China. 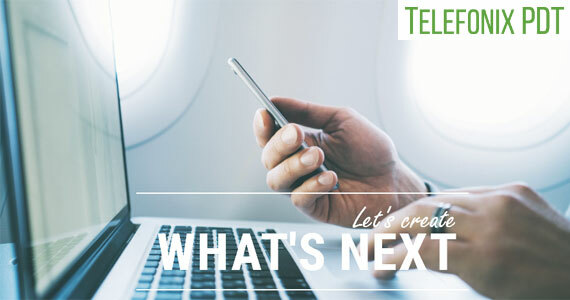 Lake Forest, CA and Finland | July 11, 2016– Last year Finnair announced it would launch a wireless network connection for the majority of its wide and narrow-body aircraft. The first wireless services were taken into use on Finnair aircraft at the end of last year onboard the new Airbus A350 XWB aircraft. Finnair will begin the installation of Wi-Fi on its long-haul Airbus A330 aircraft in October this year, and the installation is estimated to be ready in May 2017. Panasonic Avionics Corporation (Panasonic), which already supplies the connection for the A350 fleet, has been chosen as the supplier of the wireless connection on Airbus A330 aircraft. The connection will be achieved by Ku band satellite technology, which guarantees a working global network connection during a flight. Wireless Internet access is free to Business class passengers, Finnair Plus Gold and Platinum customers, and oneworld Sapphire and Emerald level customers. Economy class passengers can purchase Internet access at an hourly rate (5 euro/hour) or for the duration of the flight (15 euro). Luxembourg | June 9, 2016– Intelsat S.A. (NYSE: I), operator of the world’s first Globalized Network, powered by its leading satellite backbone, announced the successful launch of the Intelsat 31 satellite, which is hosting the DLA-2 payload for DIRECTV Latin America. Intelsat 31 was launched from the Baikonur Cosmodrome, Kazakhstan aboard an ILS Proton launch vehicle. Liftoff occurred at 7:10 GMT. The Intelsat 31 satellite separated from the rocket’s upper stage at 22:41 GMT, and signal acquisition has been confirmed.